Napili Bay is a beautiful, small romantic beachfront property and a perfect getaway for 2 people on the world famous Napili beach. 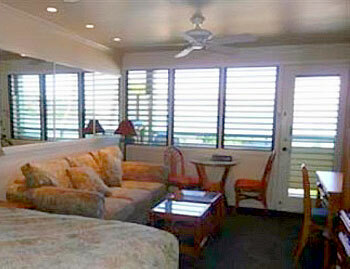 Adjacent to Kapalua Bay & 15 minutes North of Lahaina. 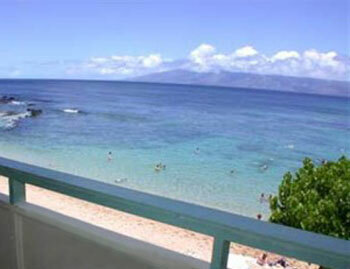 This laid-back, relaxing resort has guests coming back year after year who say it's the best beachfront location on Maui. Napili Bay #1404104 WE pay you to stay! Cash $ back after departure! You'll love the location of our OCEANFRONT condo #104. Napili Bay #1404202 WE pay you to stay! Cash $ back after departure! Right on Napili Bay Beach! You'll love being right on this gorgeous white sandy beach. Napili Bay #1404205 WE pay you to stay! Cash $ back after departure! 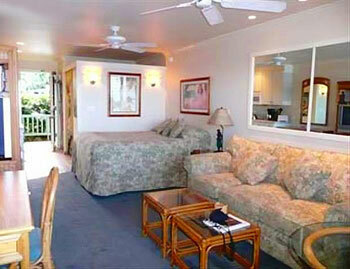 Long considered one of the most prime properties on Napili Bay Beach, the Napili Bay Condominiums are ON THE BEACH! Our oceanfront studio #205 has an incredible oceanfront view and it's our pride and joy! We go to great lengths to maintain . Napili Bay #1338204 WE pay you to stay! Cash $ back after departure! 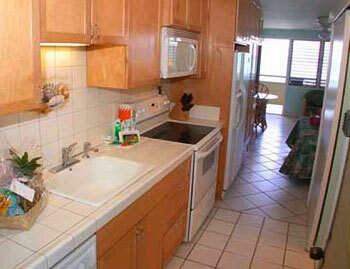 Ocean Front Studio 1 Bathroom/Sleeps: 3 Persons Bedding: Queen plus Single Bed Unit does not have a Washer/Dryer inside.